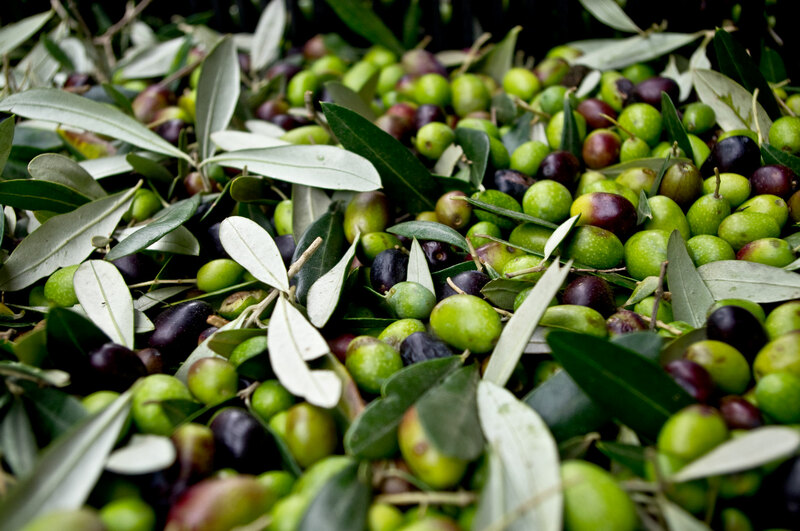 THEY ALL TALK ABOUT IT BUT… WHAT IS “REAL” EXTRA VIRGIN OLIVE OIL? 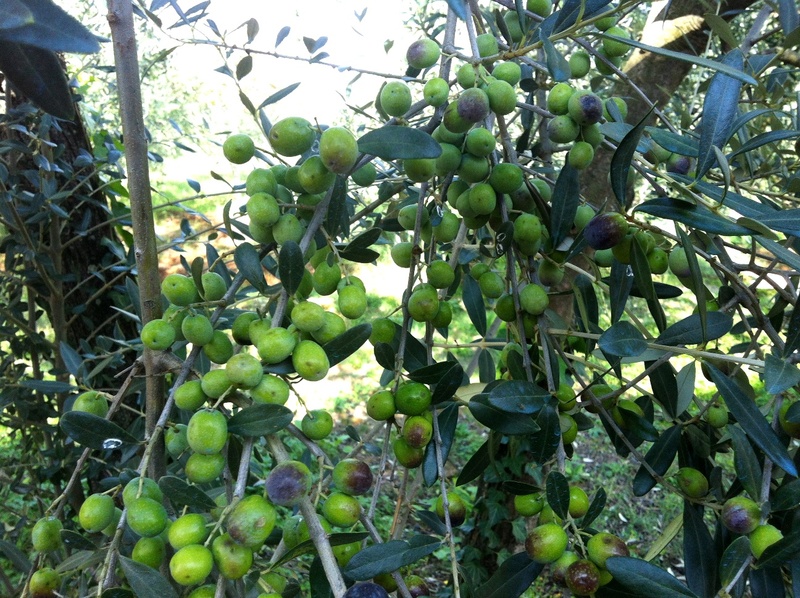 A very important part of the overall Tuscan agricultural production is extra virgin olive oil. 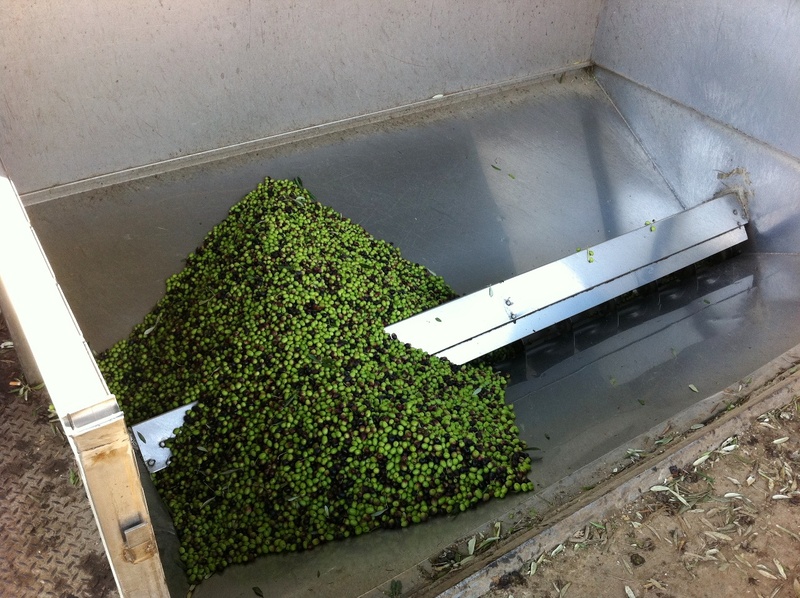 Thanks to the patient care to the trees and the groves, the result of the olive pressing is an unrepeatable olive oil that you can taste during the visit to a mill. 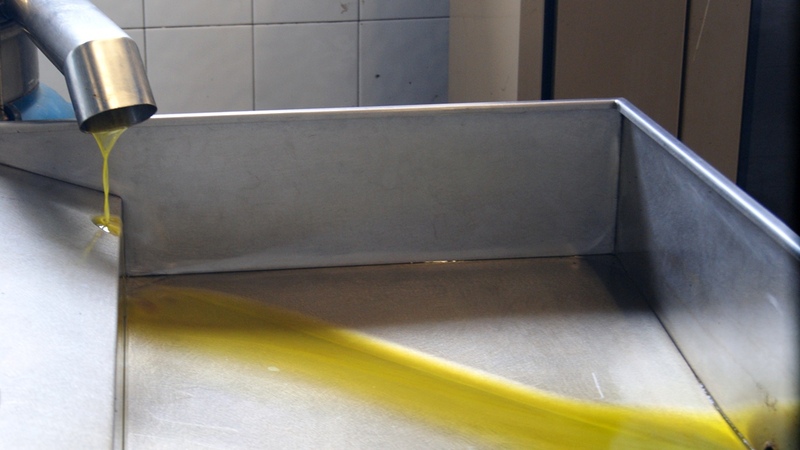 Arianna & Friends organizes extremely interesting two-hour olive oil tasting tours at an oil mill in Tuscany with a miniseminar on extra virgin olive oils and comparison tests. 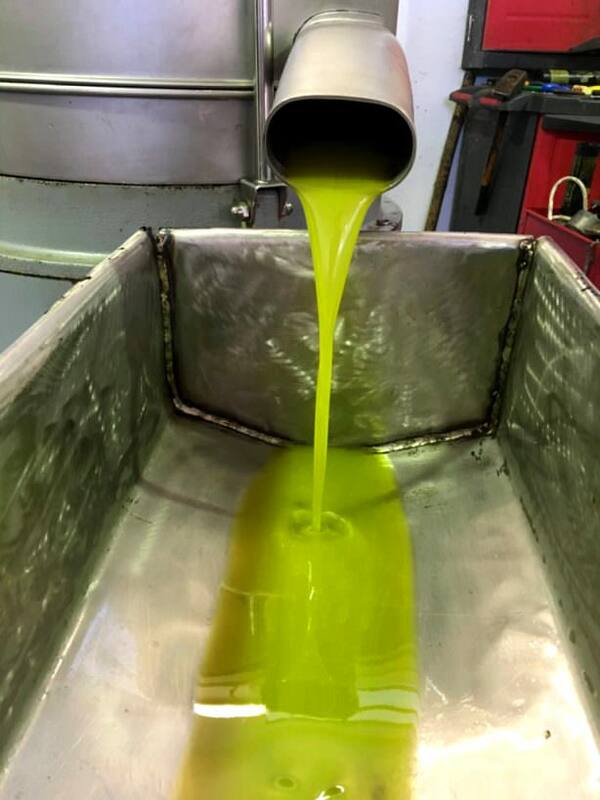 Your private tour leader meets you at an agreed meeting point near Volterra, central Tuscany, and leads you to a traditional oil mill in one of the best areas of production of extra virgin olive oil in Tuscany. 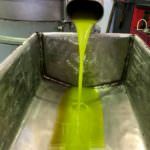 At first you will get a detailled introduction to the world of extra virgin olive oil in our area, the techniques of olive collection, the kinds of trees available in Tuscany and the “mentality” of the local olive farmers. 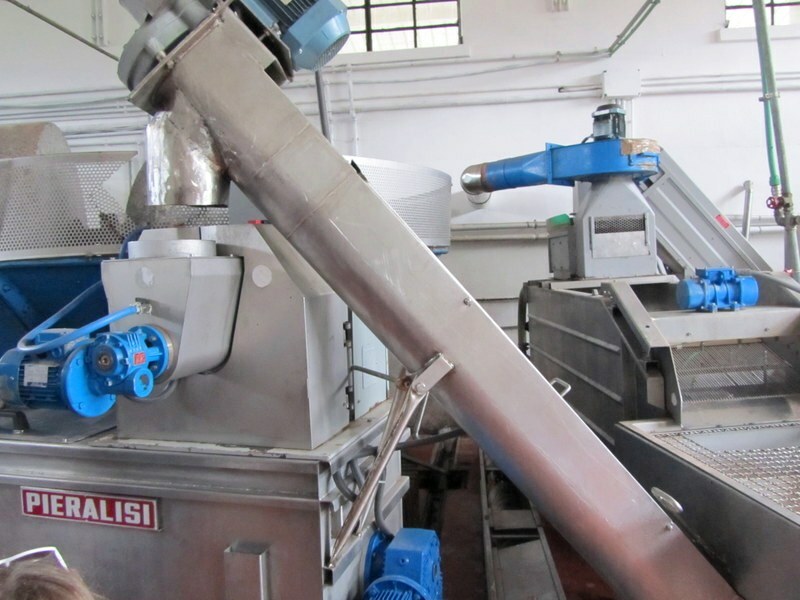 Then you enter the mill and see the whole machinery. 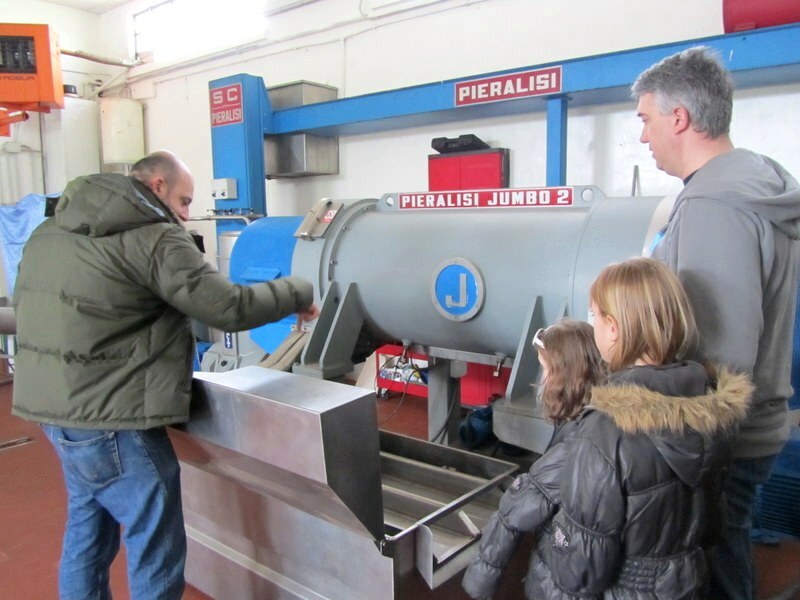 The tour leader helps you discover all the phases of the olive pressing process and the secrets for a good extra virgin olive oil. 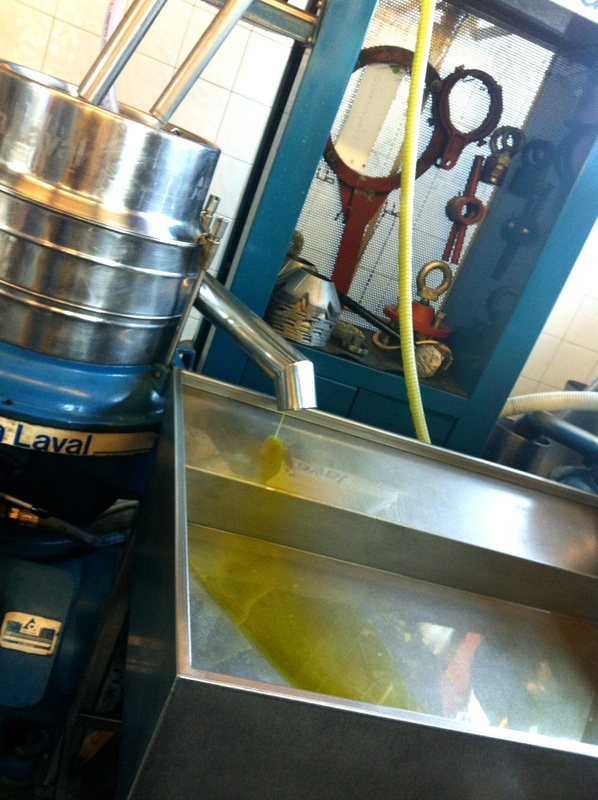 After seeing the machinery, you sit at a table and the tour guide together with an operator from the mill serve you different types of extra virgin olive oil of local production. 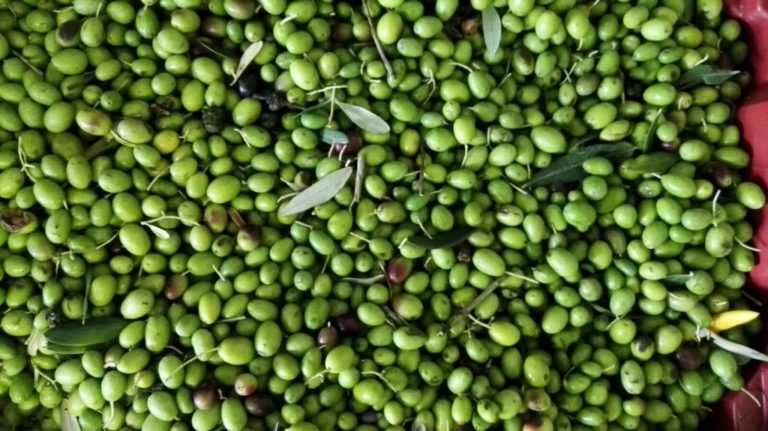 This is a great occasion for you to learn how to taste exquisite olive oil and to understand the differences between a real top quality traditional local production and a massive industrial production, whose bottles are unfortunately available in all supermarkets of the world. 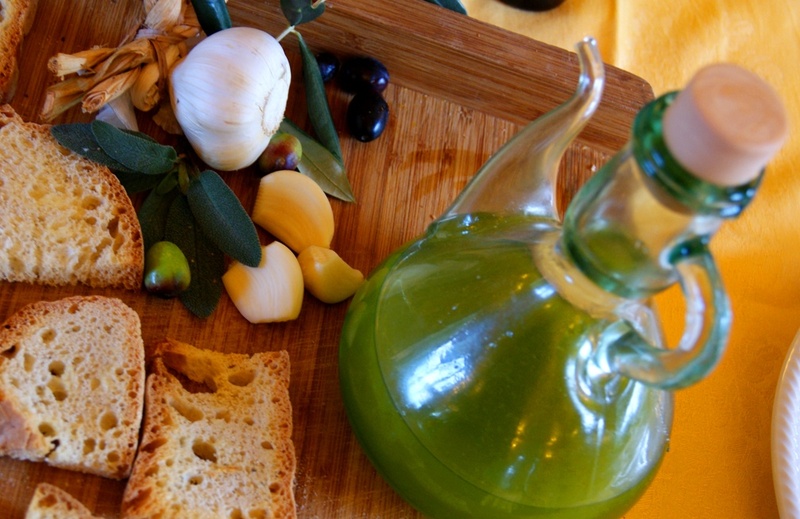 The olive oil tasting is accompanied by some local olive oil-based specialties The sampling of olive oil can be integrated by a light lunch including a delicious soup and several other little snacks. This option implies a surcharge and a longer duration of the tour, so please see rates and details below. 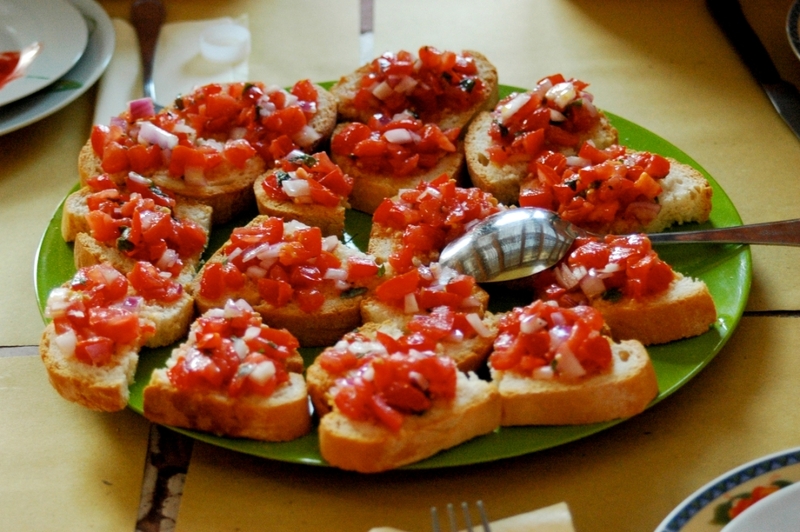 A plate of mixed bruschettas, topped with fresh tomatoes, cheese and sausage or simply extra virgin olive oil. 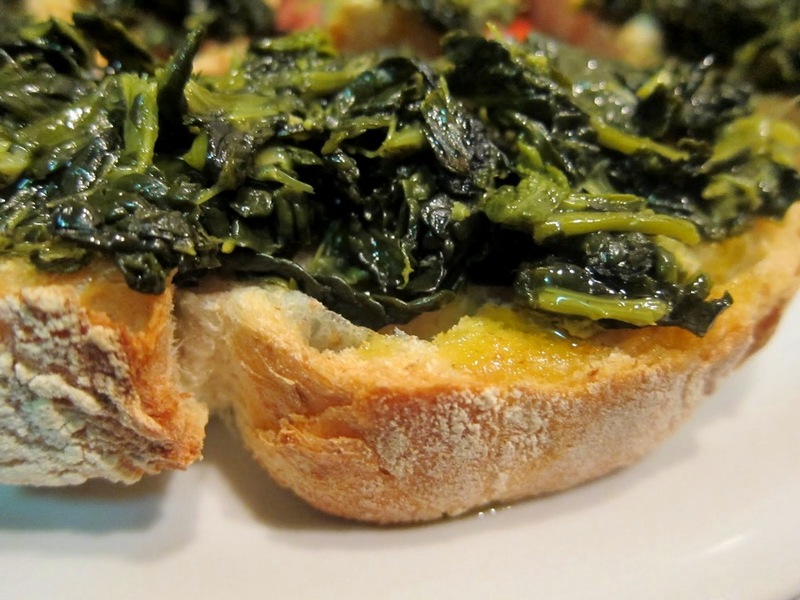 Bruschettas are very common appetizers in all Italy and in Tuscany they are commonly called crostini. 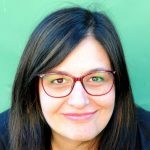 Arianna, born in 1975, lives in Santa Maria a Monte with her family and her funny dog Dante. She graduated in modern languages in Pisa, after spending some years in Freiburg, Germany. 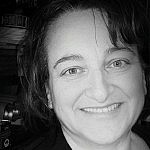 She has been working as a tour leader, translator and interpreter for years before founding Arianna & Friends in 2007. 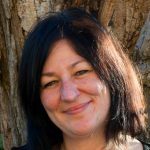 She specializes in cooking classes and visits to wine and olive oil farms as well as cheese and pasta factories. She likes listening to music, organizing events and arts. 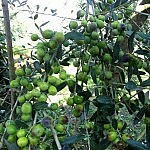 Her favourite dish is the wild boar with olives, a recipe she inherited from her granny. 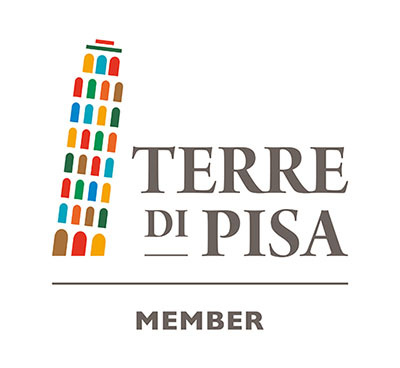 Anna Maria is one of the members of the official panel of olive oil testers of Tuscany for the district of Pisa. 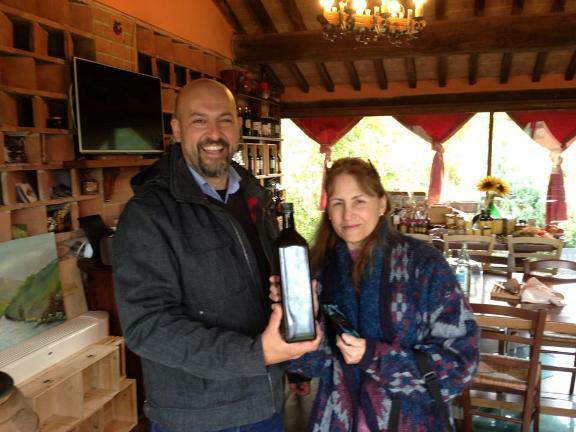 She runs one of the most renowned oil mills in the area of Volterra and she has a great personality. 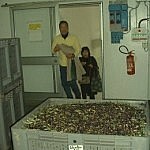 Her mission is to make products available in most supermarkets. 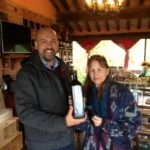 This is little note to say thank you for the cooking class you took for us last week, the olive oil tasting session and the trip to the mill – it was all wonderful! 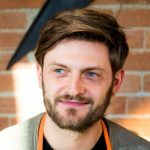 When I get home I’m going to try and replicate the tiramisu and the Tuscan beef dish and hopefully it will taste the same! I hope you have a lovely rest of the year and enjoy the Christmas season. We just wanted to tell you how much we enjoyed our visit to Italy. That was due in large part to the tours we booked with you and the wonderful guides that accompanied us. It can be difficult when traveling internationally, and not speaking the language, to find the best way to experience the country you are visiting. We are very happy that we found Arianna and Friends. The three guides that took us on our three different journeys were outstanding. They were knowledgeable, engaging, and most importantly, they were all very passionate about their craft. Moira enchanted us in Pisa, paced the tour to accommodate my mobility issues, rekindled those old art history memories from our college days with her extensive historical expertise, and shared some nice quiet conversation while we all enjoyed our aperitif. 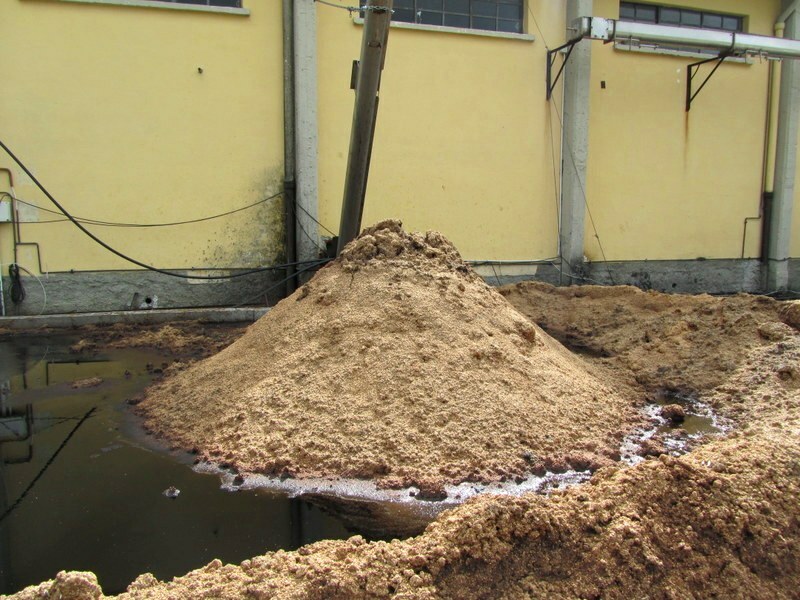 Massimo overcame the surprise of the olive oil mill machinery not running that day by painting us such a vivid picture of the process by using his own family experiences. It was like we were right there with him and his father. Massimo’s tutorial during the tasting was exceptional. On the way home we passed through Lajatico and the Teatro del Silenzio, with its magnificent panoramas, an extra treat. Valentina, stepping in for Laura, who was ill, (we hope she is feeling better) made our day in Florence very special. With so much to see and do, Valentina expertly maneuvered us through the Uffizzi, L’Accademia, Il Duomo, and the streets and piazzas making sure we saw everything we wanted to see. It was not unusual for other people to quietly gather around us to try and listen to her speaking about all of the wonderful art we were viewing. All of our guides went above and beyond to make sure our experience was perfect, but what touched us the most was their genuine warmth and goodwill. They are all wonderful old souls and made us feel right at home. Thank you so much for a magical experience. 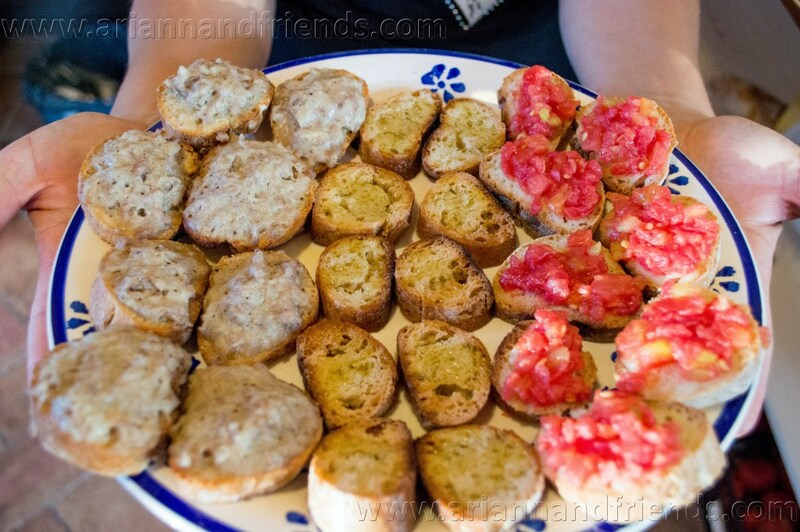 We know we will return to Tuscany someday and look forward to sharing some time with you again. 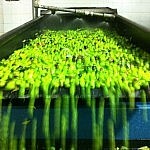 Attached are 3 photos we wanted to share with you. Enjoy. Just back from our tour with Luca. Again it was fantastic. Thank you!!!! 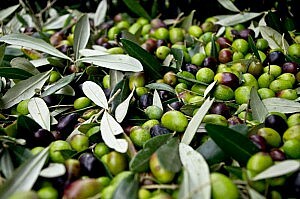 He is so knowledgeable and passionate about olive oil. It was really brilliant. And Diego our driver was also so good. It was a great pleasure to meet you on 10th. 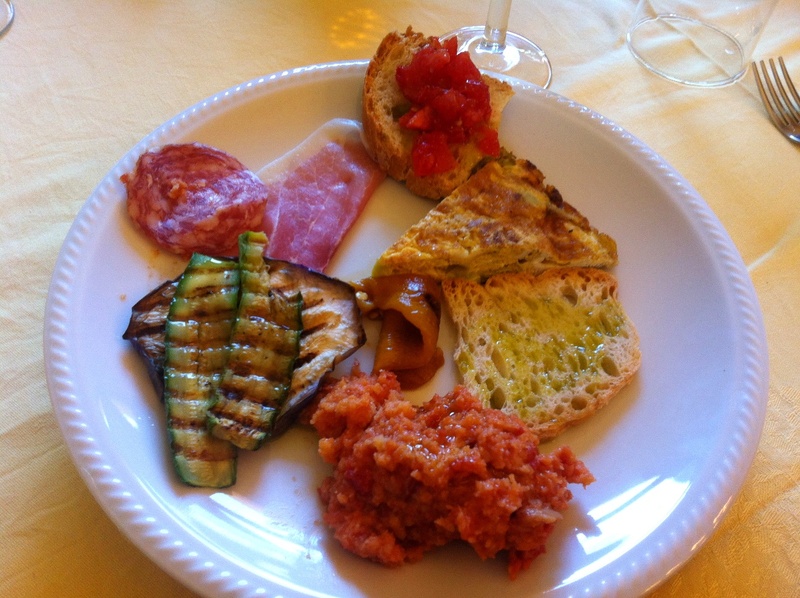 Atsuko and I really enjoyed the tour in Tuscany becasue of your perfect guidance. 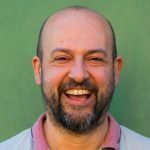 Grazie di cuore! Atsuko and I have just come back to Japan last night. 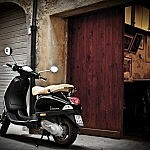 Since we left Tuscany, we went to Sicily(We rent a car and visited a olive mill and a olive grove in Trapani.. It was informative. ),Paris, Chicago, and San Francisco. Thank you again, and I look forward to seeing you again soon! I was the one who organized the program for the George Brown College and asked the faculty leaders for their feedback. They were pleased with the visit which was informative, and in a timely manner. They will include the visit again with their net program. And apparently most of the students rated the visit as successful as well. So thank you very much for your good work and all the best for the next group. 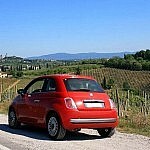 This tour takes place in the area of Volterra, in central Tuscany, between Pisa, Florence and Siena. 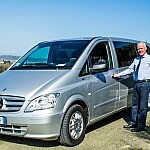 Unless differently specified, the tour guide meets you at a meeting point in or near Volterra. 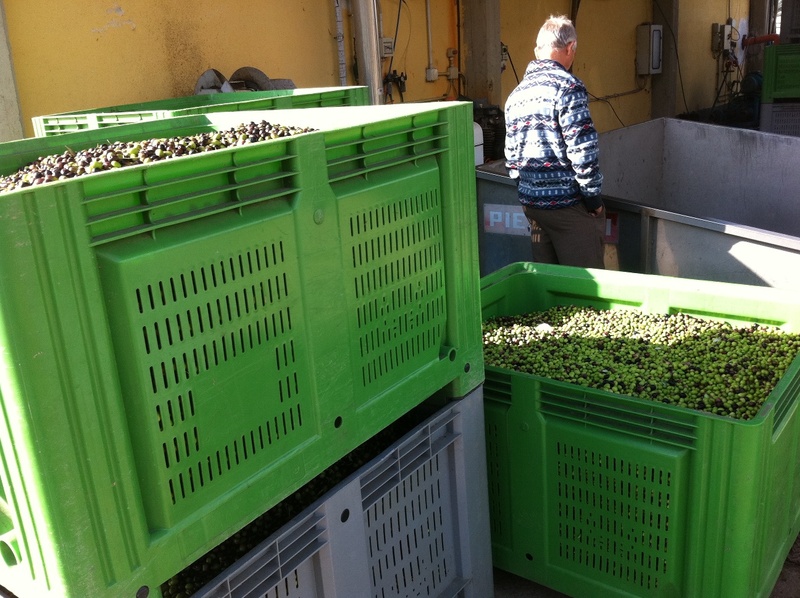 This program takes 2,5 hours in case of simple olive oil sampling or 3,5 hours in case of light lunch included. Time for transportation not included. Available all the year through, from Mondays through Saturdays. 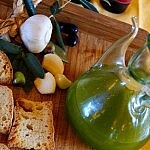 A half-day tour dedicated to the “green gold” of Tuscany: his majesty the Extra Virgin Olive Oil. 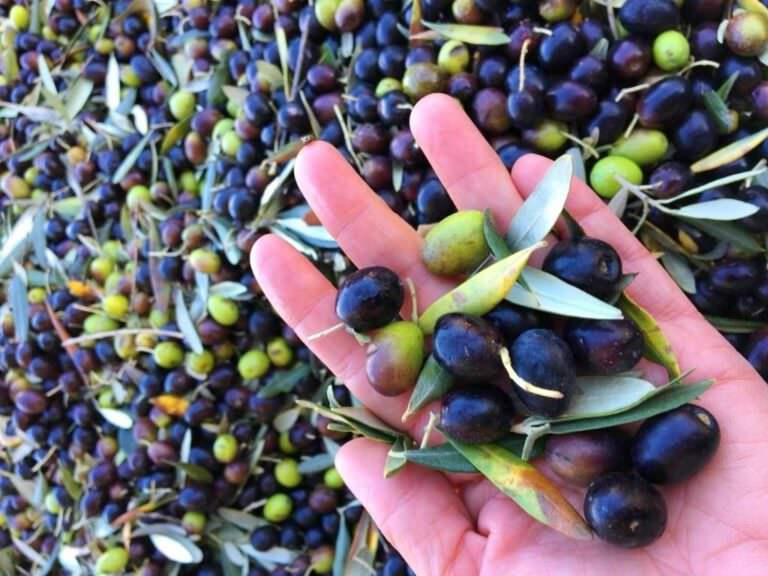 We start with the explanation of the farming techninques, through the extraction methods up to a guided sampling of the best extra virgin olive oils of the area.